If the pressure in the environment changes without a change in middle ear pressure, the ear may feel blocked and the eardrum cannot vibrate normally. This can cause hearing problems and discomfort in the ear. 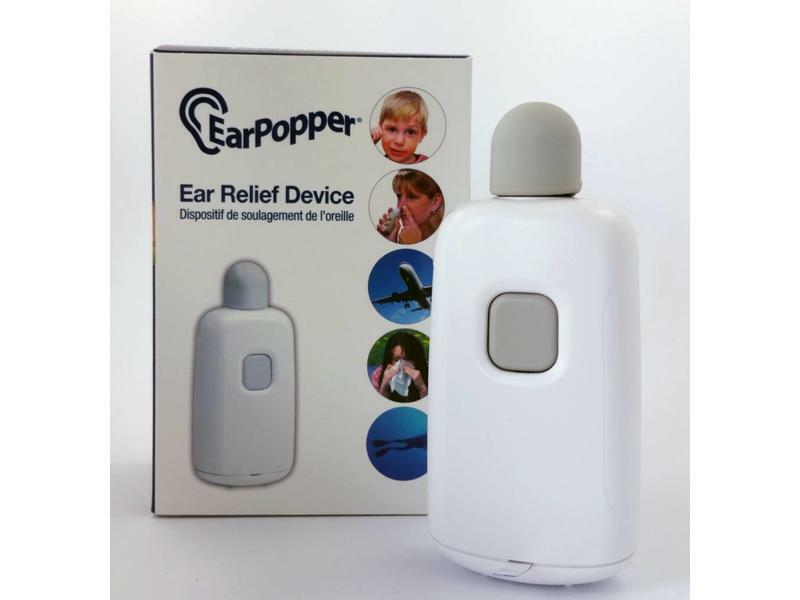 It will also create a vacuum in the middle ear which will begin drawing fluid from the surrounding tissue – accumulating behind the ear drum – further hindering the ability of the eardrum to vibrate normally. 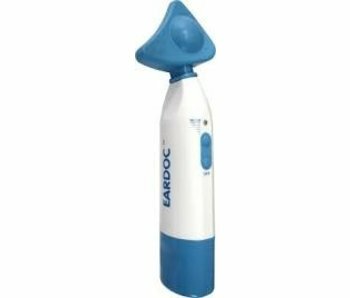 This can lead to a condition called Middle Ear Effusion (Also called Otitis Media with Effusion, Serous Otitis Media or Glue Ear). It often occurs when you experience altitude changes from events like flying in an airplane, driving on steep hills, riding in a fast moving elevator, or scuba diving. The symptoms can usually be relieved by swallowing, yawning, or chewing. Eustubian Tube Dysfunction (ETD) occurs if the tube is blocked or swollen, trapping air and fluids in the middle ear. 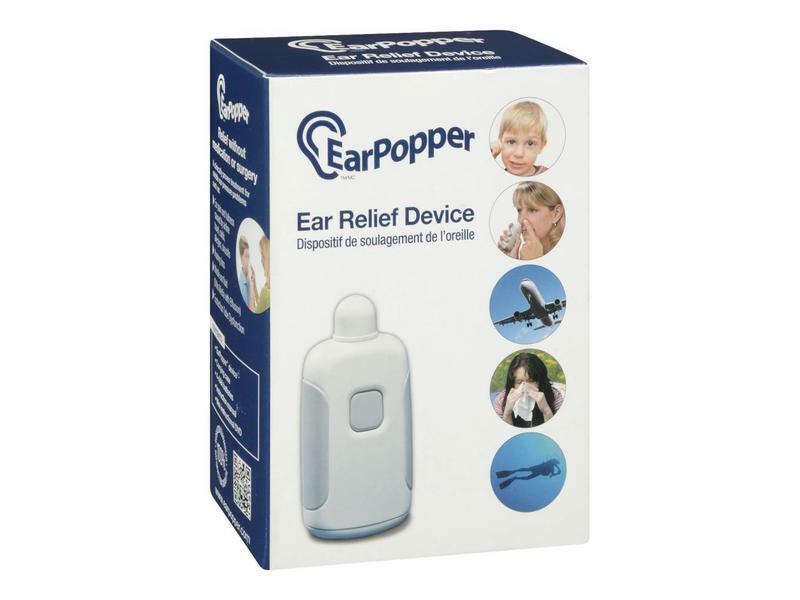 This causes symptoms to continue beyond a few hours and can sometimes lead to ear damage. Based on a 120 year old proven medical procedure called Politzerization, the EarPopper gently opens the Eustachian tubes with air. The treatment only takes a few seconds and it’s safe for children and adults. 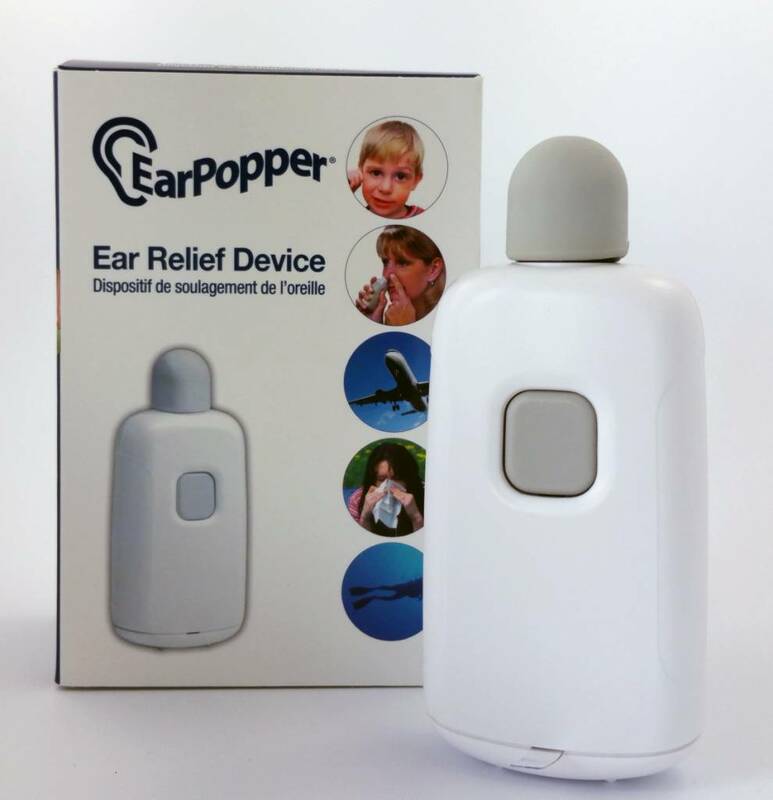 The EarPopper delivers a safe, constant, regulated stream of air into the nasal cavity. During the moment of swallowing the air is diverted up the Eustachian tube clearing and ventilating the middle ear. 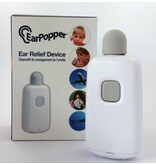 The EarPopper relieves negative ear pressure and allows any accumulated fluids to drain. 1. Hold nosepiece firmly against nostril opening - creating a good, tight seal is crucial.. Plug the other nostril closed. 2. Push button to start the airflow and swallow with your mouth closed while the device is running. 3. Repeat on other nostril. After 5 minutes, repeat steps 1 – 3. So, one treatment consists of four swallows. Be especially alert to earaches if your child is younger than two years old! 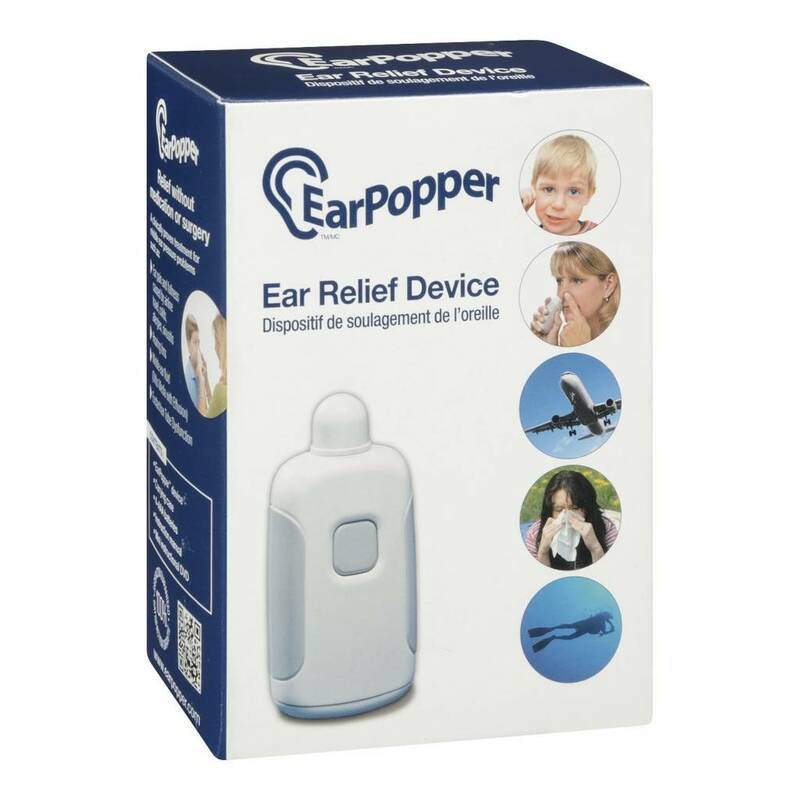 Also when the ear pain persists for more than 3 days and / or the child is sensitive to pain and much crying. Consult your doctor. 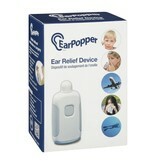 The same applies when moisture runs out of the ear or the child suffers more than 3 times a year from earaches. Adults should seek immediate medical attention if severe earaches occur and / or persist for more than a week.